GET A FREE QUOTE FOR YOUR HOLIDAYS! 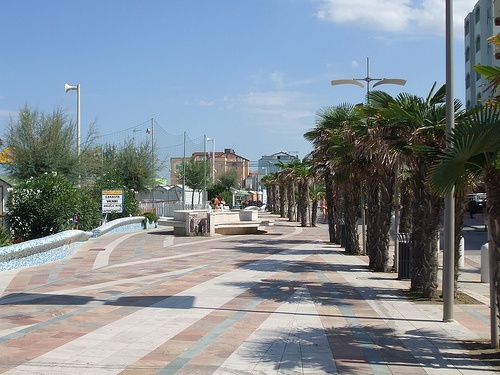 The lovely family-run three-star Corallo Hotel is situated 100 metres far from the compelling beach of Misano Adriatico. 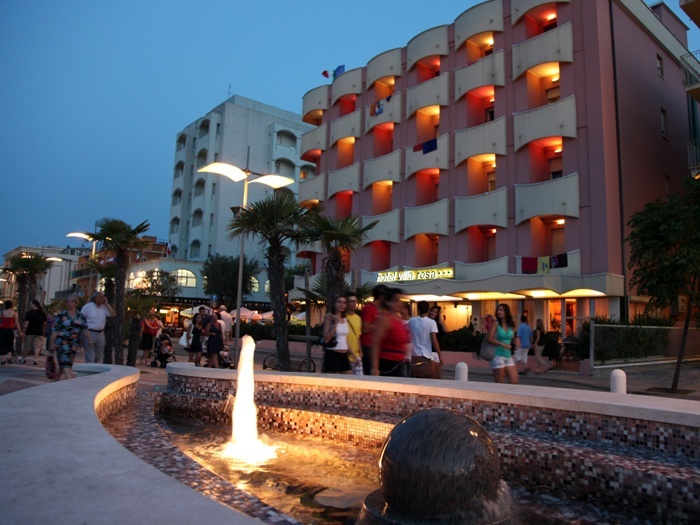 All BEDROOMS are provided with private bathroom with shower box and hair-dryer, direct-dial telephone, balcony and TV. Mini-bar upon request. 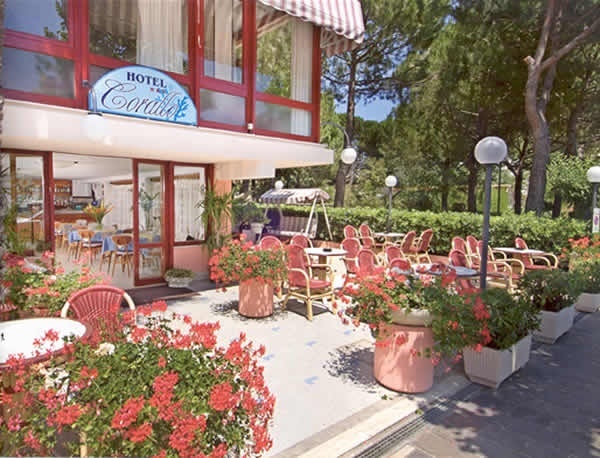 The pride of the hotel is its exquisite CUISINE, that is based on traditional specialities from Romagna, genuine local staples and fresh ingredients. 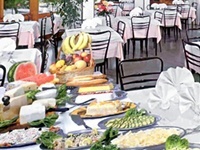 Excellent choice menus are enriched by abundant starter and vegetable buffets. Rich buffet-style breakfast based on mouth-watering homemade cakes and further tasty delicacies. 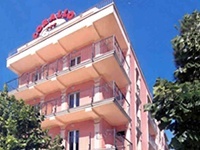 The air-conditioned Corallo Hotel boasts attended car park, lounge room with TV and bar, garden and free bikes for hire. 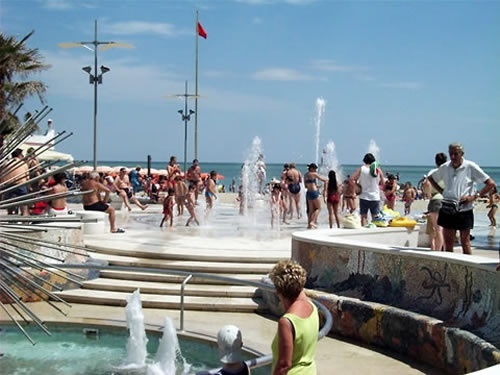 Free bathing huts and funny entertainment activities for both adults and children. Free beach towels and bags. 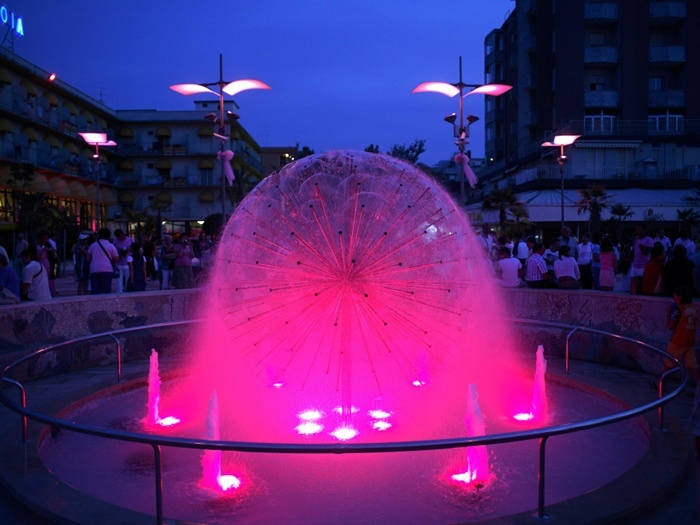 Tourist tax in addition  0,40 per day for the first 7 days and applied over 13 years of age. - Extra cleaning service during the week if requested (Payment by arrangement). - Extra laundry changes for bedroom, bathroom or kitchen (Payment by arrangement).